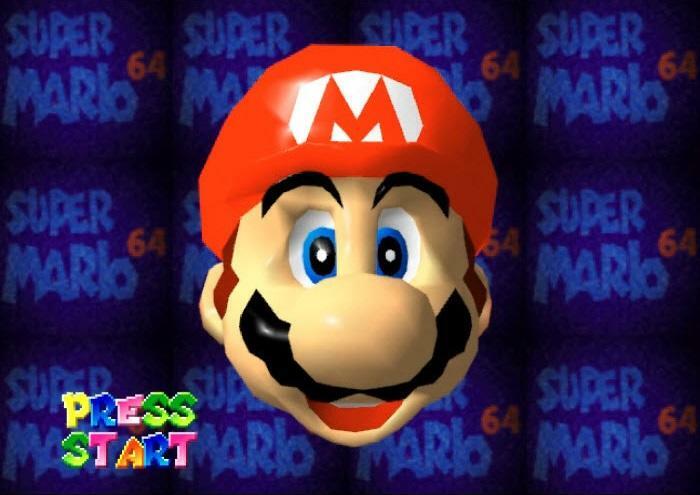 What games will appear on a hypothetical Nintendo 64 Classic Edition? Following the NES Classic Edition launch, trademarks for the SNES Classic Edition found their way into the public eye, and here we are in 2017 eagerly waiting for its launch. 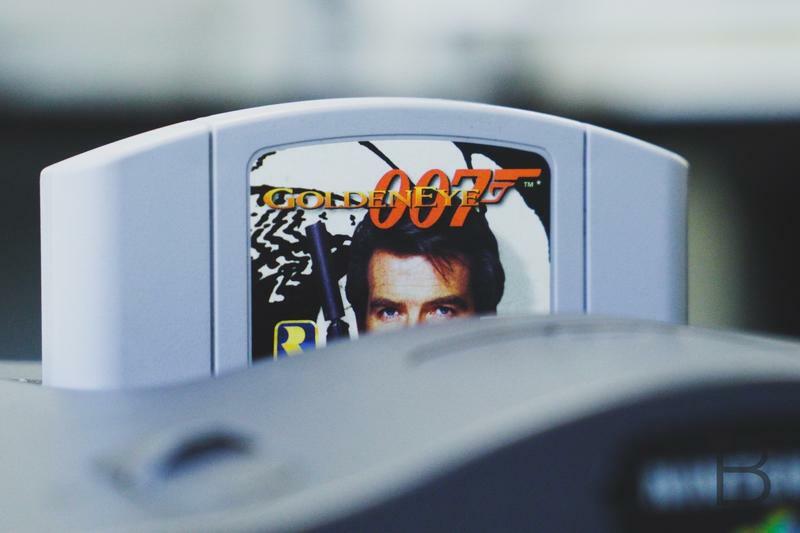 Earlier this week, trademarks for the Nintendo 64 Classic Edition might have been unearthed in a similar manner, leading to countless articles of speculation, wonder, and hope. And there is no speculation better than a list of games you think should appear. We’re capping today’s selection at fifteen. It seems proper given that the total number of games has decreased from console to console, and the Nintendo 64’s library isn’t nearly as loaded with classics as the NES or SNES. Fifteen games seems like a good cut-off point. Which ones appear on the Nintendo 64 Classic? And remember, these choices are legitimate, meaning that unless Nintendo sits down with Microsoft and whoever owns the James Bond license at the moment, Rare games and GoldenEye 007 are not likely to appear despite how much we might want them to. The most obvious of the bunch. 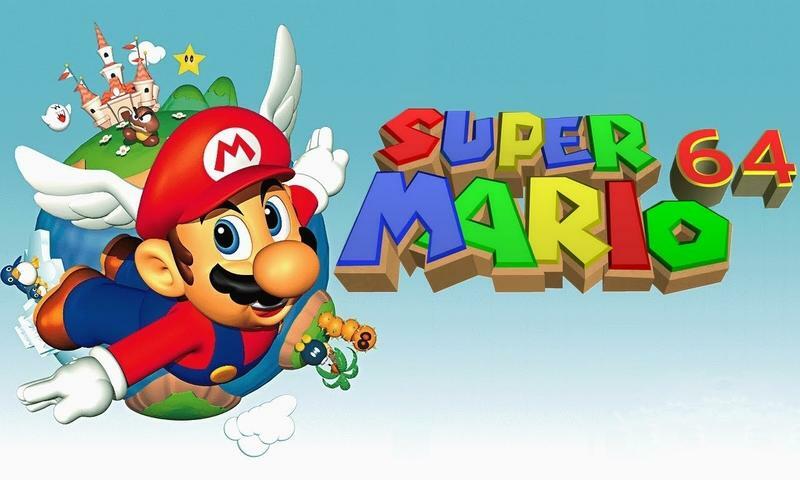 This game launched home consoles into the fabulous world of 3D video games, and it showed us a Super Mario experience like we’d never seen before. And like most Super Mario games, this still is a blast to play to this very day, both for new gamers and for old time’s sake. 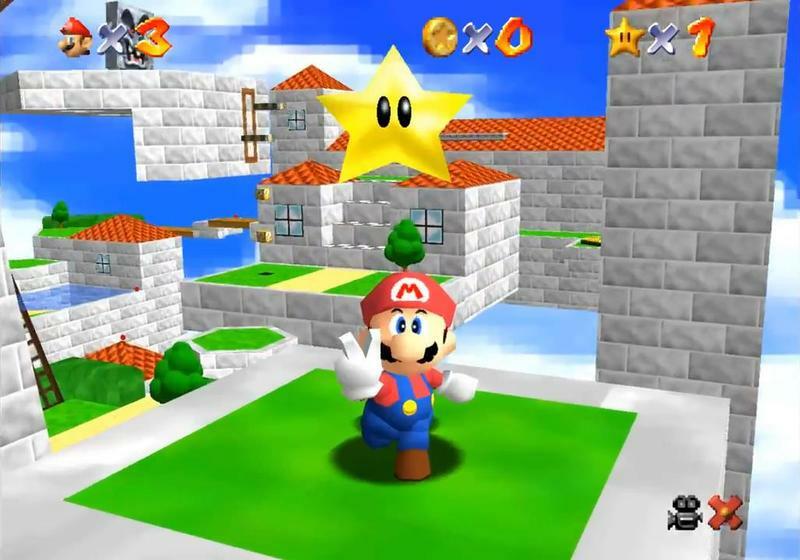 Super Mario 64 is a classic through and through, and it will appear on any retro machine that Nintendo might produce. No matter how many iterations this series sees or how technical, balanced, and genuine of a racing game it becomes, there is nothing like going back to Mario Kart 64. Audiences of all ages still flock back to the series’ first entry in 3D like it’s 1996 all over again, and it provides the best entryway into racing games for most young and casual gamers. 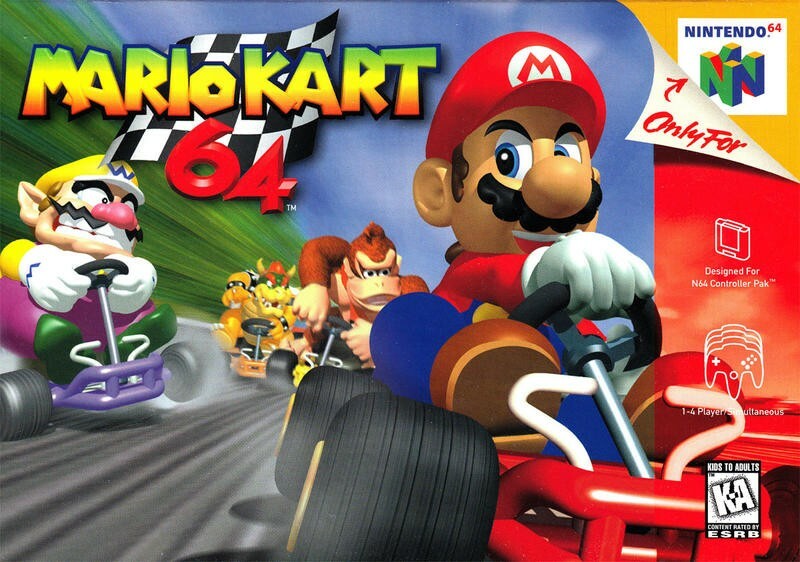 Mario Kart 64 will forever be a popular entry in the expanding series. 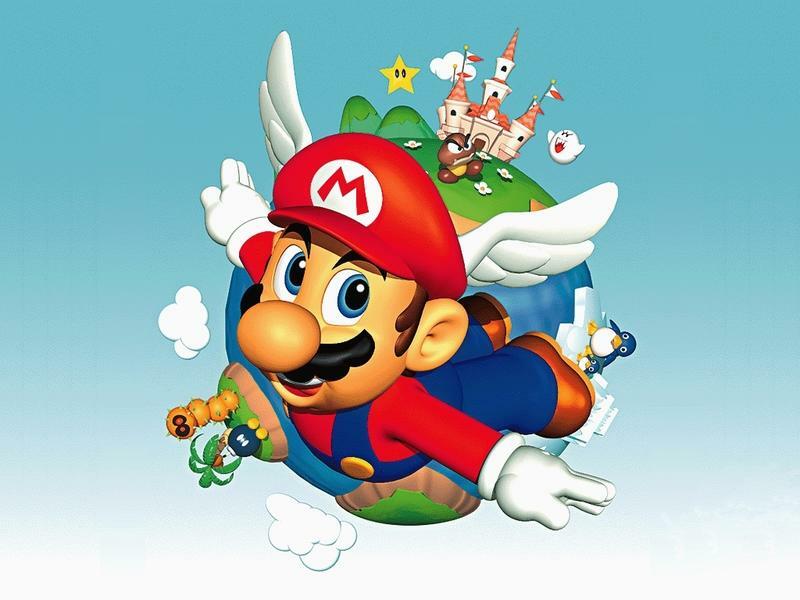 Mario already proved his RPG credibility in Super Mario RPG a few years before this popular game launched, but Paper Mario delivered an experience that felt much more in line with the series. Where as Super Mario RPG is this weird (and absolutely wonderful) mix of Final Fantasy and Super Mario, this game hits more on comedy bits that fit into established Mario lore. The moves he uses in battle, the allies he can recruit, the faces he’ll meet, and the baby penguins he’ll kill! 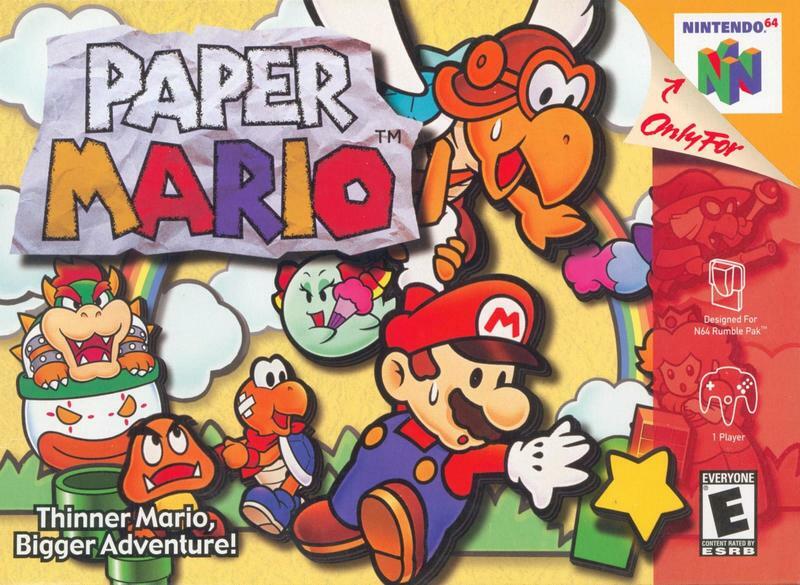 It’s not as fun of a game, but Mario fans love Paper Mario because it’s both charming and it speaks to their inner fandom much more directly. 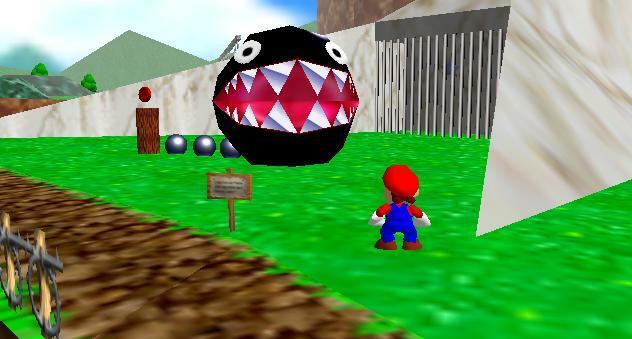 Plus, the Nintendo 64 Classic needs a solid JRPG in its line-up. Another one of those “Duh!” games. 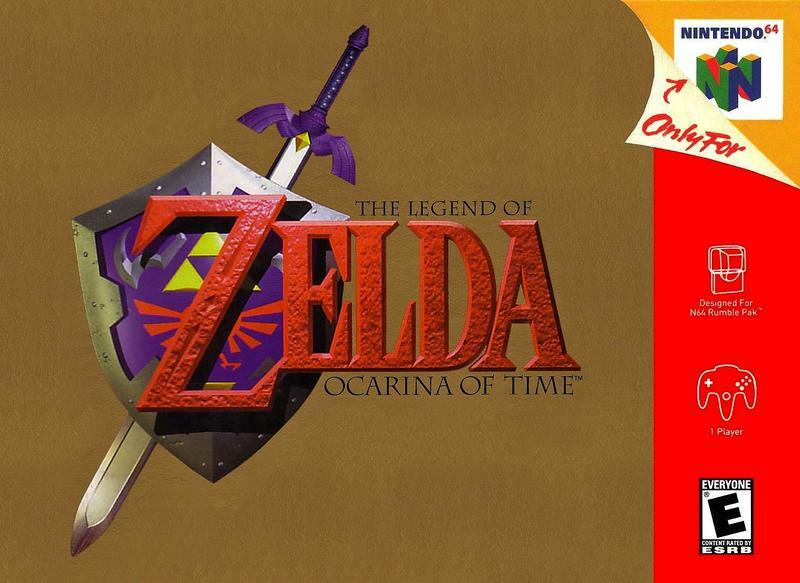 You won’t find a more respected title on the Nintendo 64, meaning Ocarina of Time absolutely must appear on any compilation that celebrates the legacy of the console. Many still consider this to be the greatest video game ever made. I don’t fall into that category, but I can appreciate the epic scope of this game (via my brain in 1998) and how it took everyone on the most impressive adventure put into a cartridge at that point. The “black sheep” of Nintendo’s beloved series would make an easy inclusion, as well. 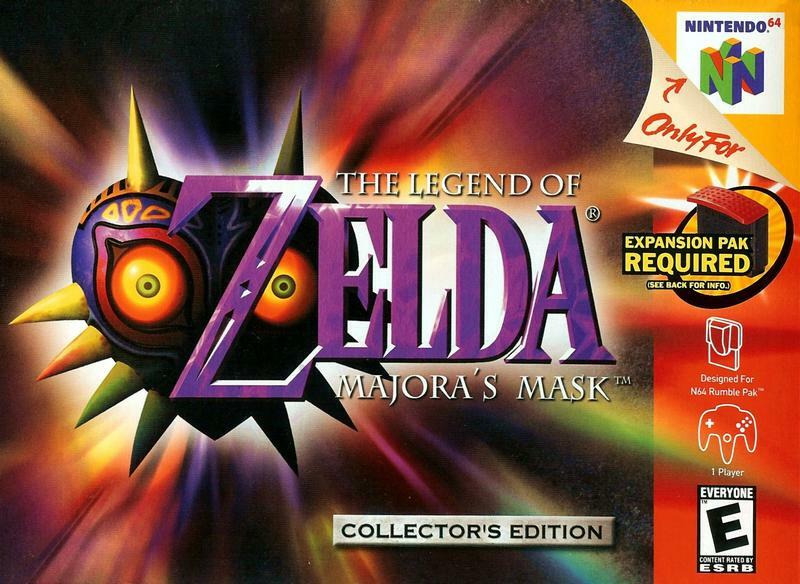 Majora’s Mask has undergone major re-evaluations over the last 20 years, and its reputation as a bit of a letdown following Ocarina of Time has been rewritten into a misunderstood and experimental masterpiece, one that has a lot of heart and soul compared to the more traditional entries in the series. 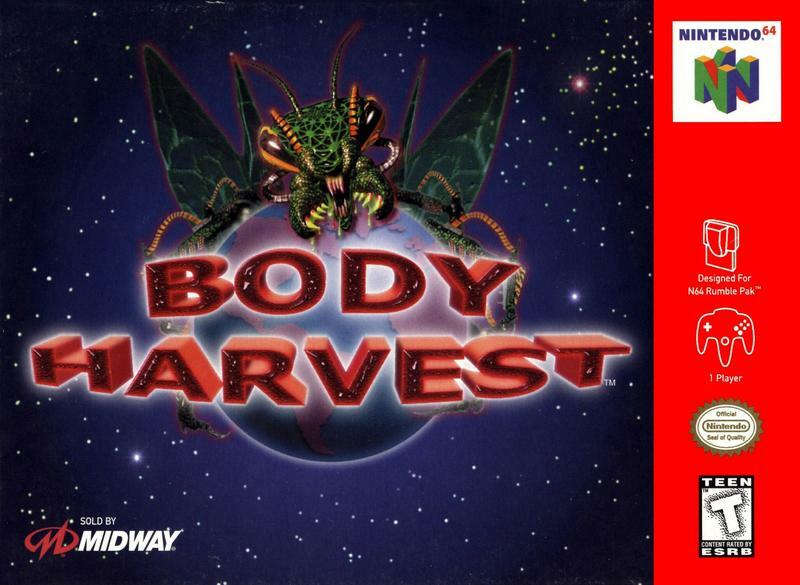 Another brilliant game that helped boost our confidence in 3D gaming worlds. 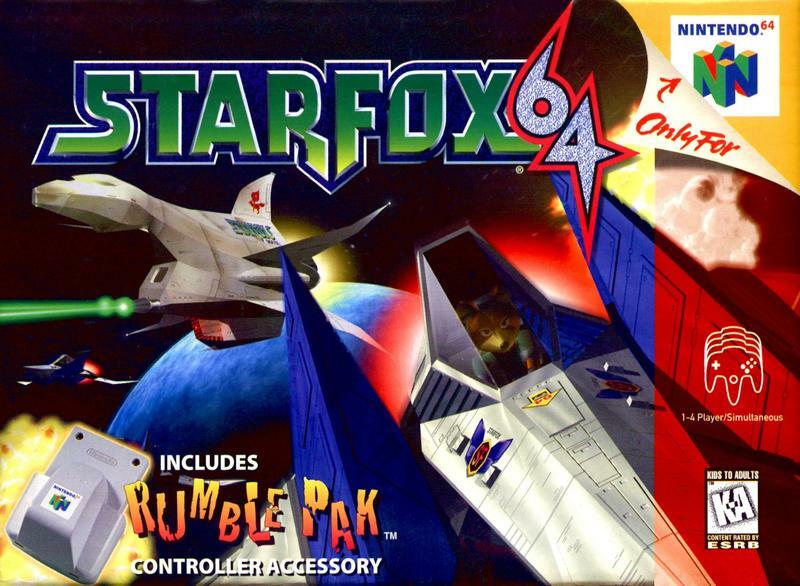 Star Fox 64 is still seen as the standard bearer for the series a full two decades after its release. Unlike the Legend of Zelda games, this original release is better than the Nintendo 3DS remake it got, and it’s a game that can be enjoyed endlessly with hundreds of paths and combinations of levels to progress through to the ending. And yes, that voice acting. Star Fox 64 just isn’t the same without it. A series that started off as a novelty and ended up becoming one of Nintendo’s biggest mainstays. 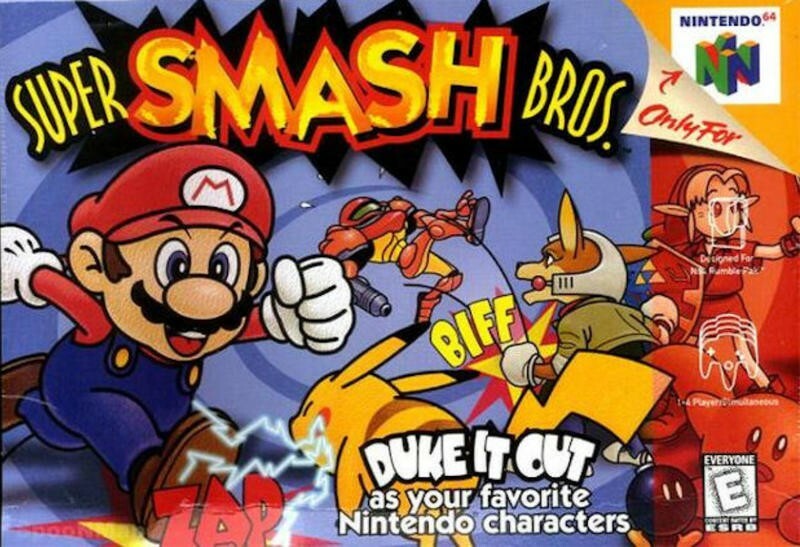 Super Smash Bros. on the Nintendo 64 isn’t the best that the series has to offer anymore, not by a long shot, but you can’t celebrate the Nintendo 64 without it. The origins of this series are too important not to mention. Another racing series that got its start on the Super Nintendo but is better remembered for its Nintendo 64 incarnation. 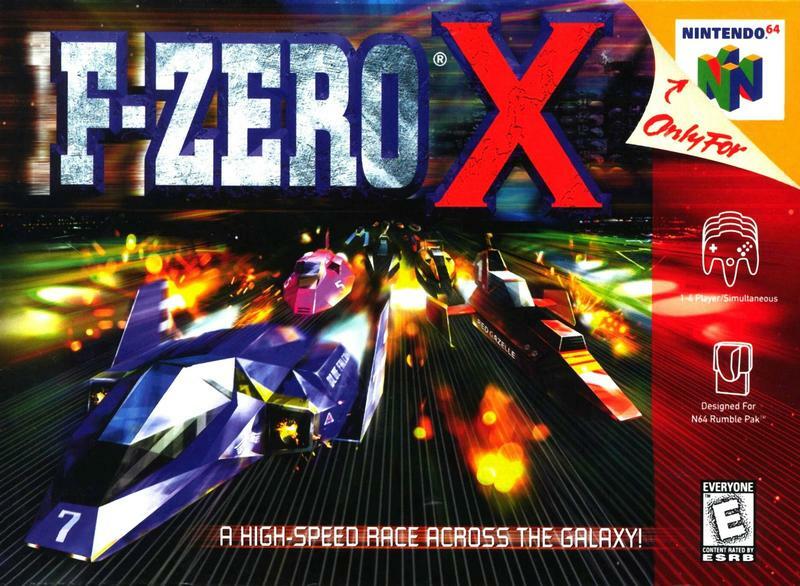 F-ZERO X brought us speed like we hadn’t seen before in a racing game, and its insane and winding tracks have only ever been rivaled by one game: its sequel F-ZERO GX on the GameCube. That doesn’t mean this isn’t fun to go back to. F-ZERO X is still a very able racing game two decades after its release. At the risk of having one too many racing games, this is another solid game from Nintendo that dominated on the Nintendo 64. 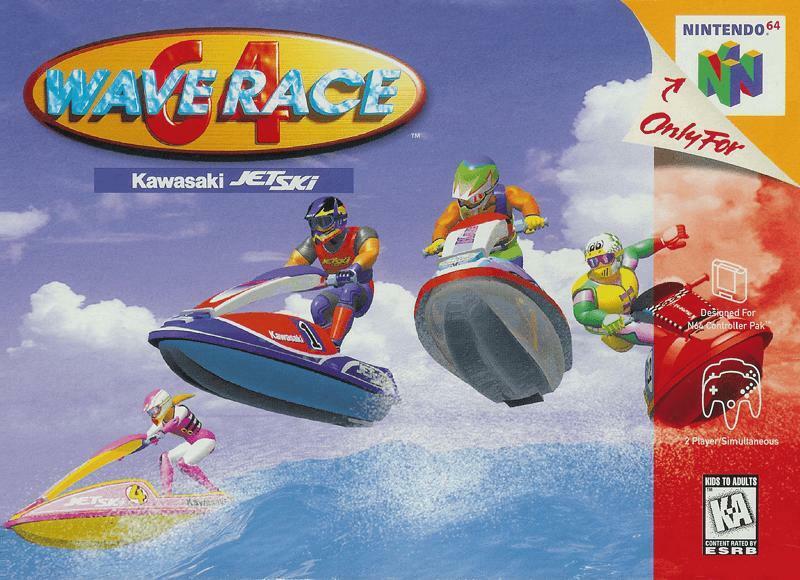 At the time, Wave Race 64 was well known for its crazy water physics, which were cutting edge in 1996, but nowadays, this series is known more as an unsung hero of Nintendo’s legacy. Each game released in the Wave Race franchise has been really solid, but nobody seems to remember it often enough. Ehhh, this one is more for completion’s sake than anything else. 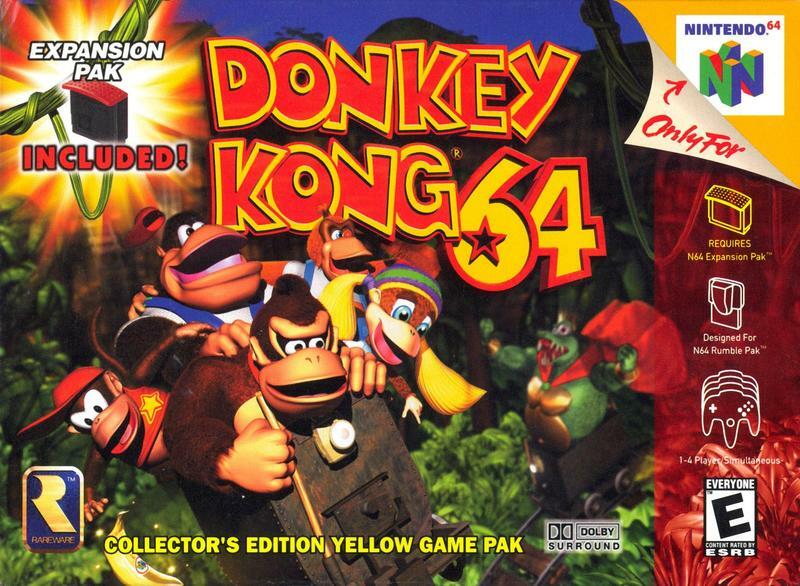 Lots of gamers love Donkey Kong 64, bur I’m not really one of them. It does have one piece of gaming history that deserves to live on in Nintendo lore: the DK Rap! I can’t approve of this choice enough, and plus, I’m tired of writing about Nintendo games. Let’s dig into something meaty from Atlus and Quest and shove a little support in for this monster of a JRPG strategy game. For those who have not played this or its Super Nintendo predecessor, you’re in for a pair of the most complicated video games ever made. Build your squad of warriors, launch your military campaign, keep the locals happy by liberating them from tyranny without looking too much like a tyrant on your own. This game is just a little too epic for its own good! The Nintendo 64 sequel is, at least, a bit more streamlined of an experience than its predecessor, making it a better place to get started. 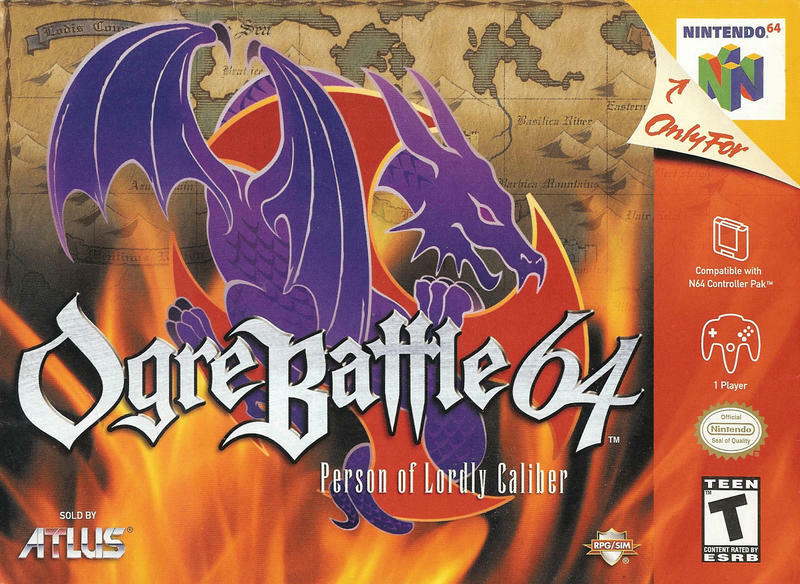 Ogre Battle 64 is definitely one of the top 2 non-Nintendo/non-Rare games on the Nintendo 64, and that should solidify its inclusion alone. And we’ll go ahead and follow it up with the other top two non-Nintendo/non-Rare choice. 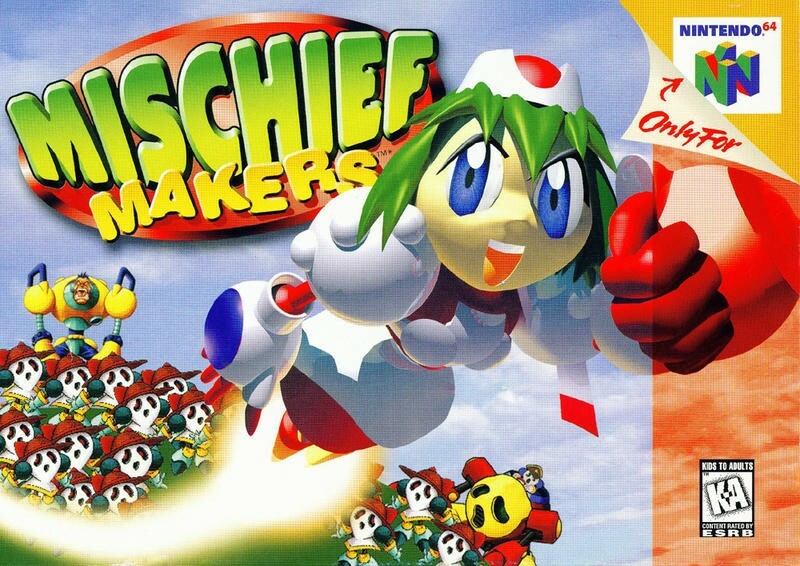 Mischief Makers is a bonafide hidden gem from legendary game developer Treasure. Many dismissed it back in the day because it had 2D gameplay in an era when only 3D games were acceptable, but this only means many people missed out on the magic of this game. Its got fun graphics, a likable heroine, an underrated and totally poppin’ 90s Japanese soundtrack, and a ton of heart. I remember falling in love with the obvious Japanese art and presentation back before the world woke up to anime. If you’ve never played this, seek it out. Don’t wait for this Nintendo 64 Classic Edition because even if it did happen, nobody would remember to include this mini-marvel. Shake Shake! If you’ve noticed a severe lack of Konami and Capcom on this list, it’s because both of those companies fled to the PlayStation during this era, and they didn’t turn out their best work for the Nintendo 64. And even though nobody wants to play Castlevania 64 or Castlevania: Legacy of Darkness again, I need to include at least something from one of those two companies. Luckily, Konami threw us a bone in the Nintendo 64 era and actually localized a Goemon game for once! 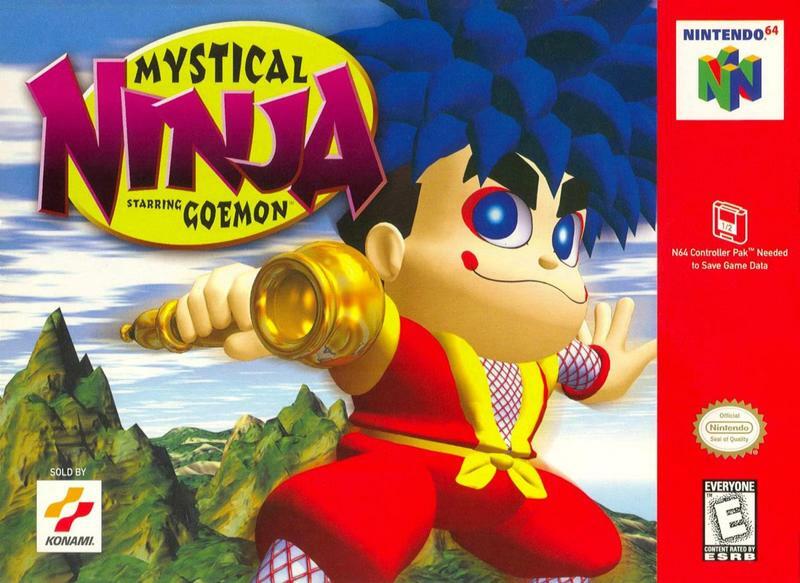 Mystical Ninja Starring Goemon is not the best game in the series, but it finds a sweet spot between the straightforward action Super Mario 64 and the adventuring of Ocarina of Time. Plus, Yae and Sasuke are two of gaming’s most underrated ninjas. Not a great game, but it is still important thanks to the legacy developer DMA Design. Sure, its history with early PC games and Lemmings is still cherished by all, but nowadays, it is more famous for becoming a studio called Rockstar North and creating a franchise called Grand Theft Auto. You might have heard of it. This Nintendo 64 game was one of the first open world titles from the company, and many ideas that eventually made it into Grand Theft Auto III established their roots here. So yes, it’s a very important title indeed. For our final game, I’m going to forego picking a forgettable Nintendo platformer or Western third-party release, and instead, opt for something that has a bit of legacy. Not a good legacy mind you, but a legacy nonetheless. 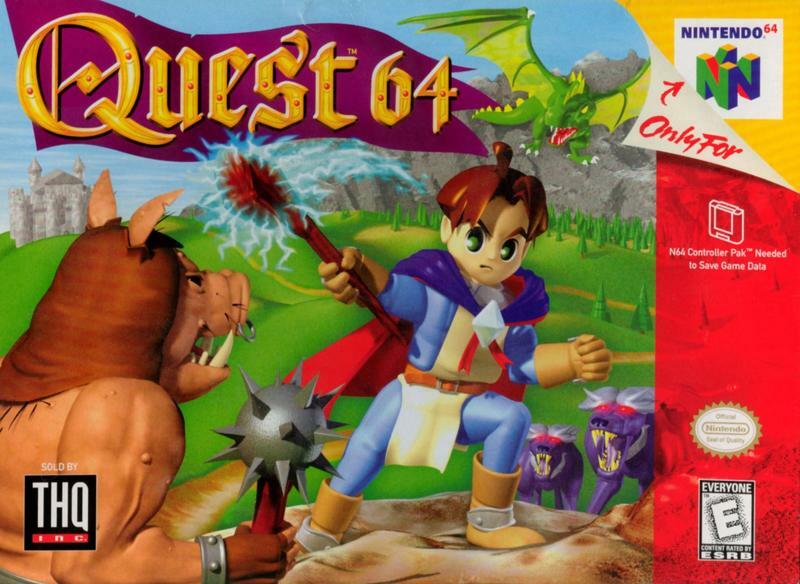 Quest 64 remains one of the most maligned and hated games on the Nintendo 64. Some would call it the very worst game in the series, but they would be very very wrong in that statement. In no way would I call this game good, but if you want something “tolerable” that will teach you about all of the Nintendo 64’s weaknesses, this is the one to play. This poor Zelda-wannabe has a really shallow quest and a goofy magic system, but it does shine with occasional brightness here and there. Plus, you just can’t beat that old school video game fantasy setting. Not a great game or even a good game, but there’s enough value here not to totally erase it from history. But let’s be honest, I just want young gamers to suffer the way we all suffered in those days. Quest 64 awaits the most masochistic of you all!